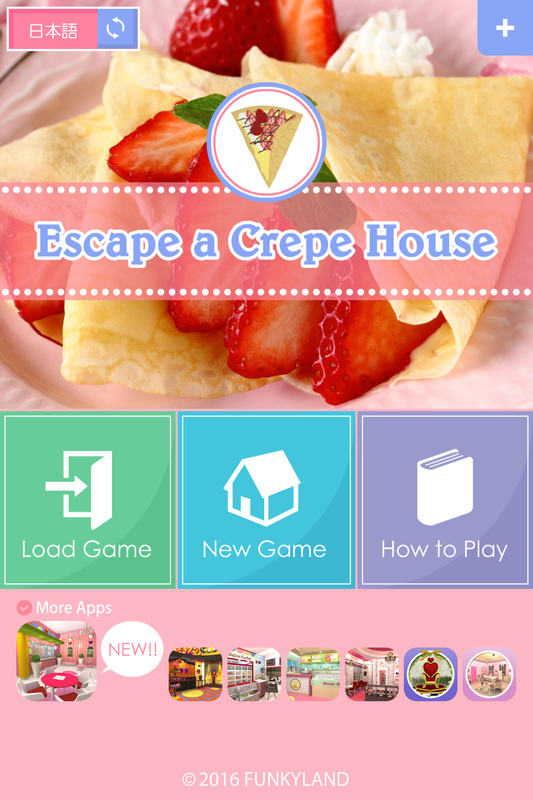 Escape from a lovely Crepe House! 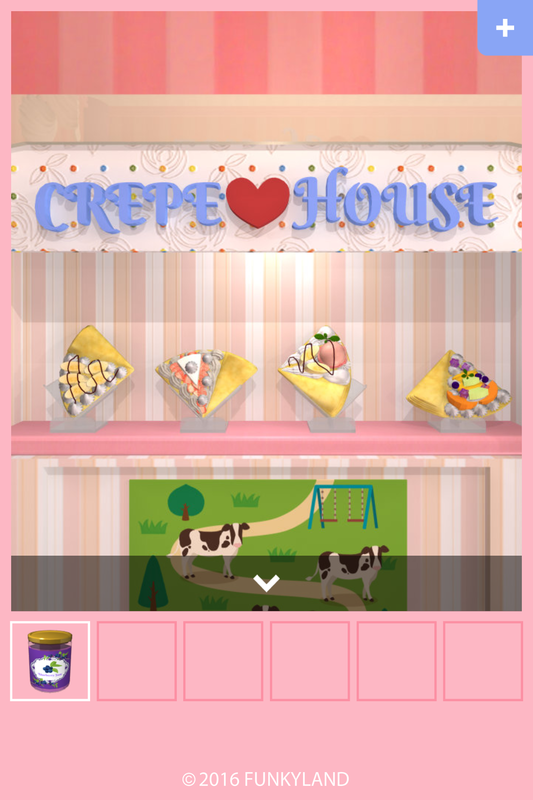 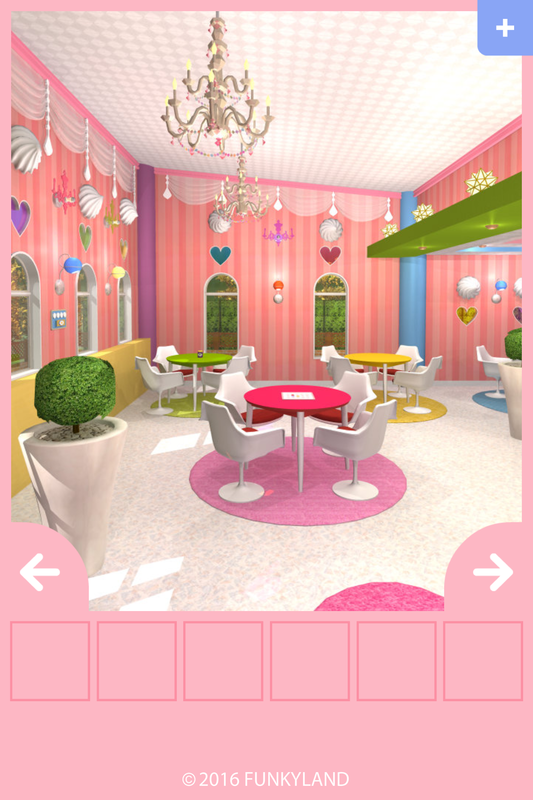 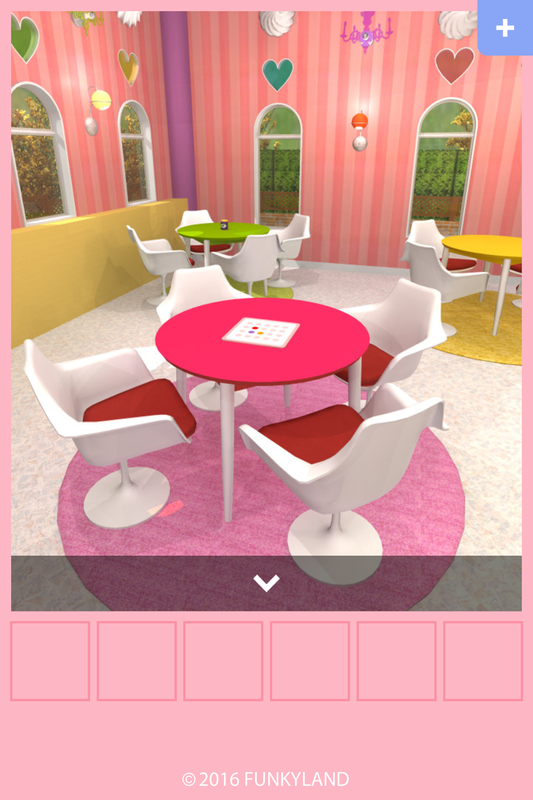 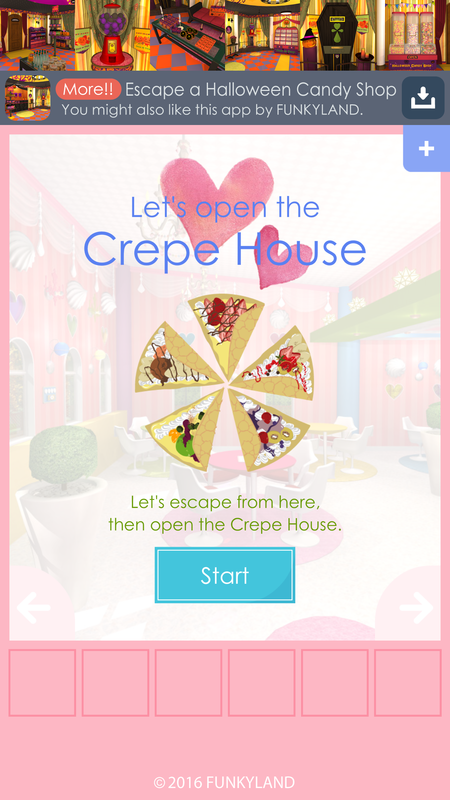 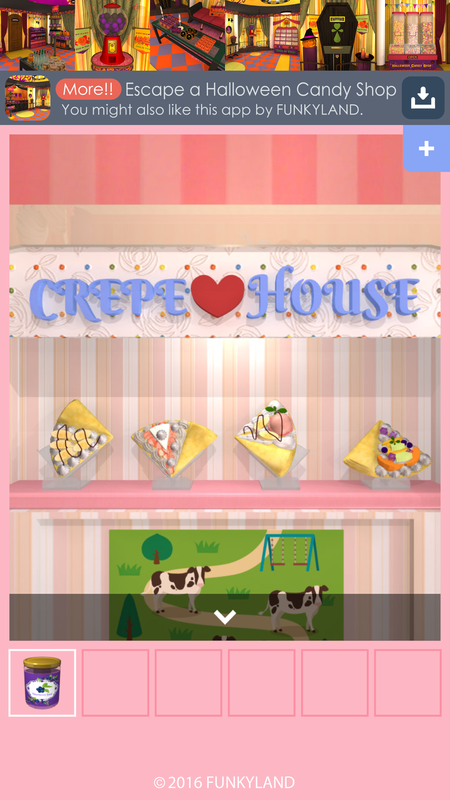 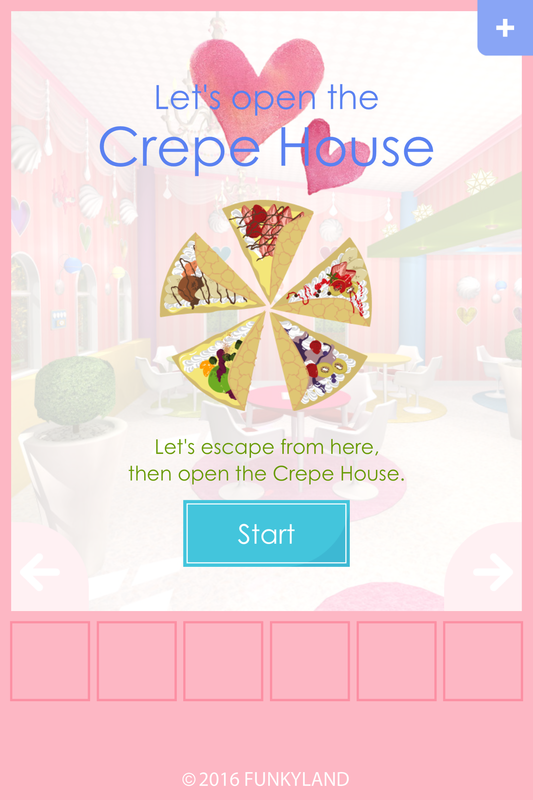 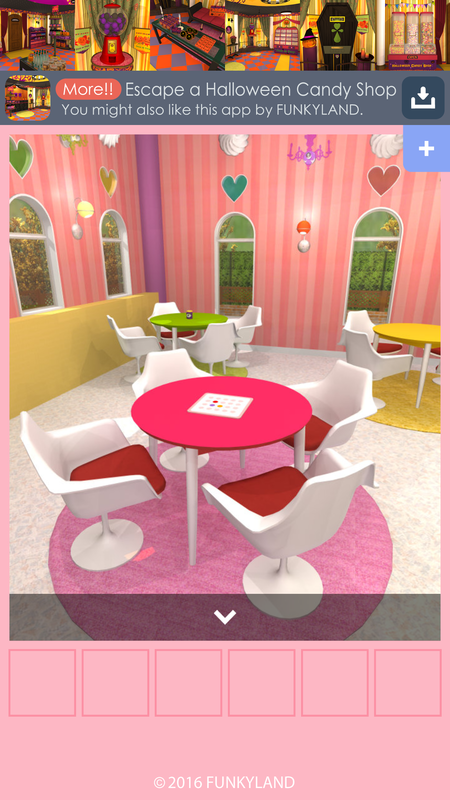 "A Crepe House" is the 10th Escape Game produced by FUNKYLAND. 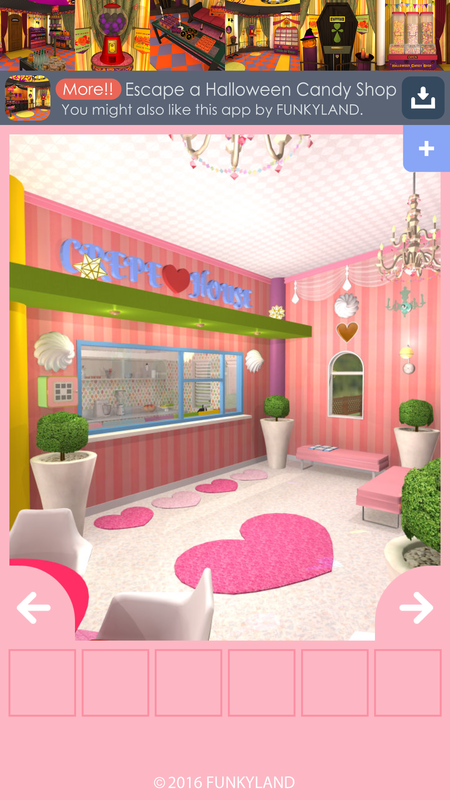 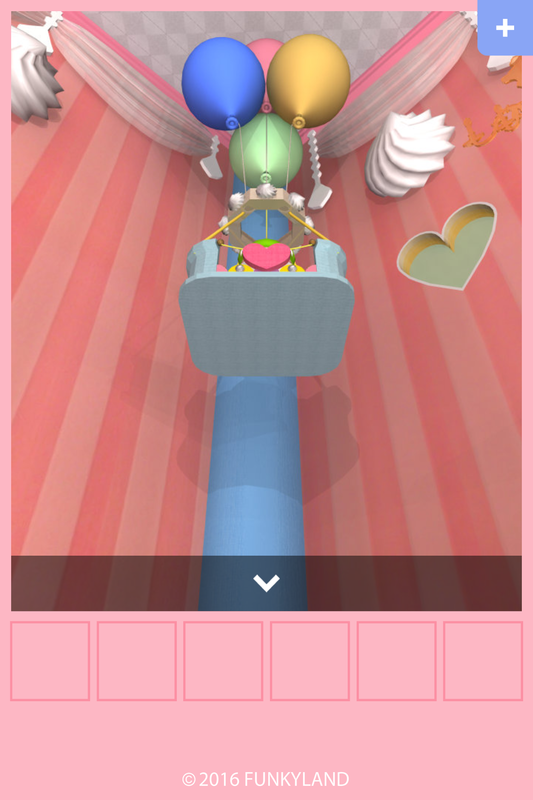 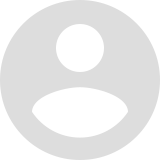 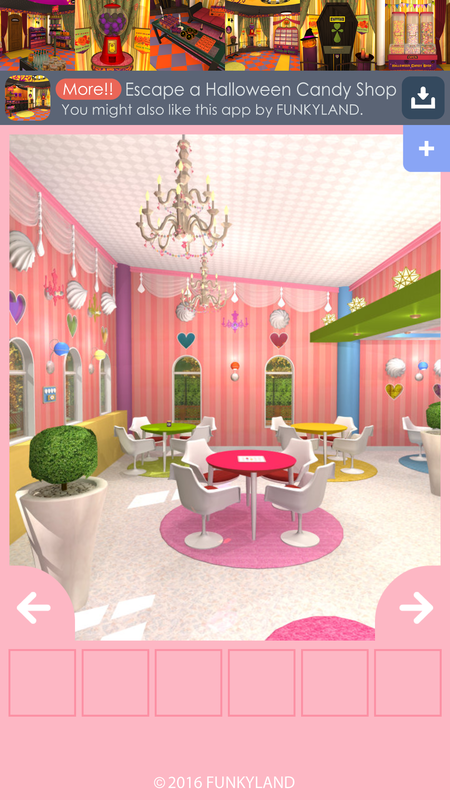 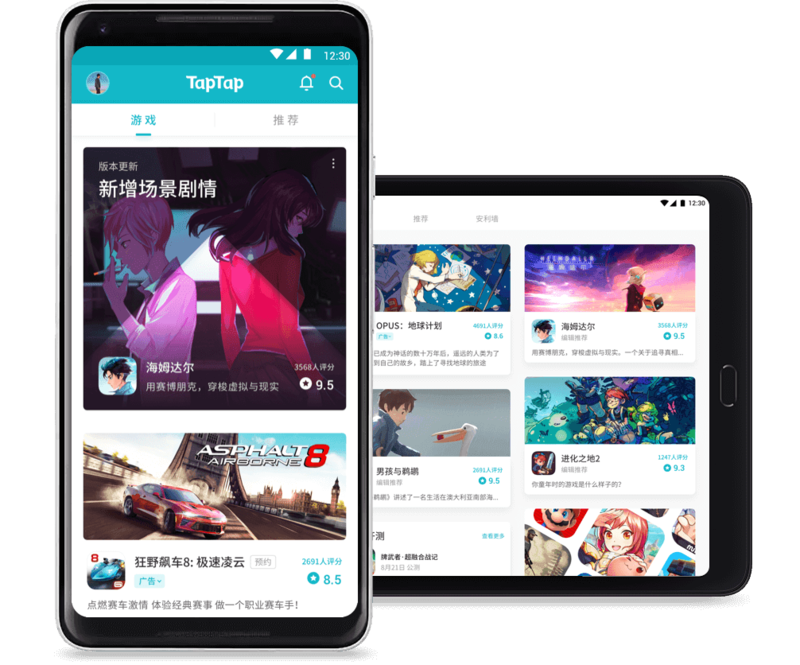 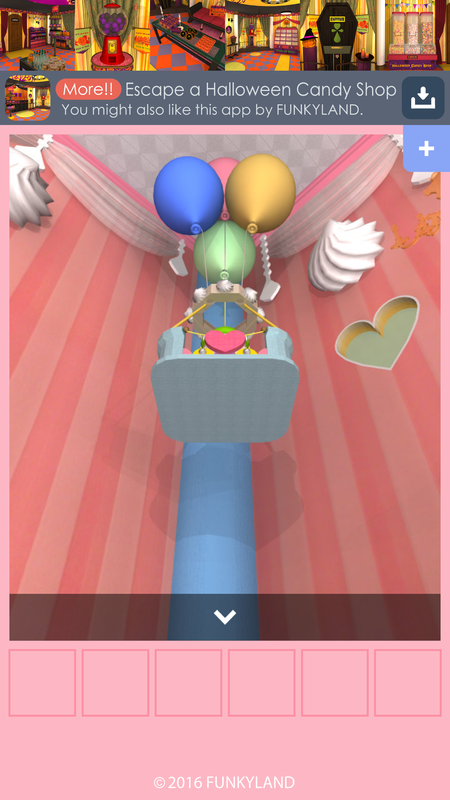 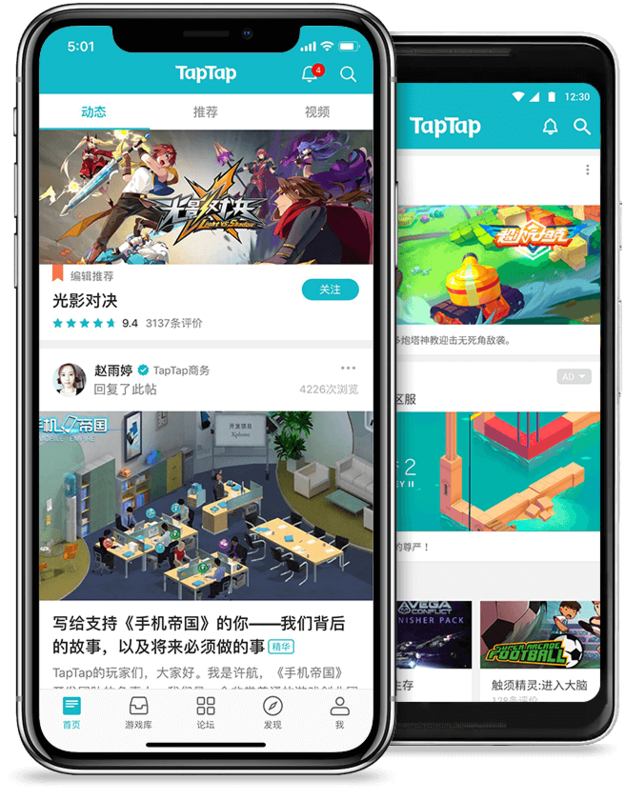 It has the same charming atmosphere as "A Halloween Candy Shop, the sister game". 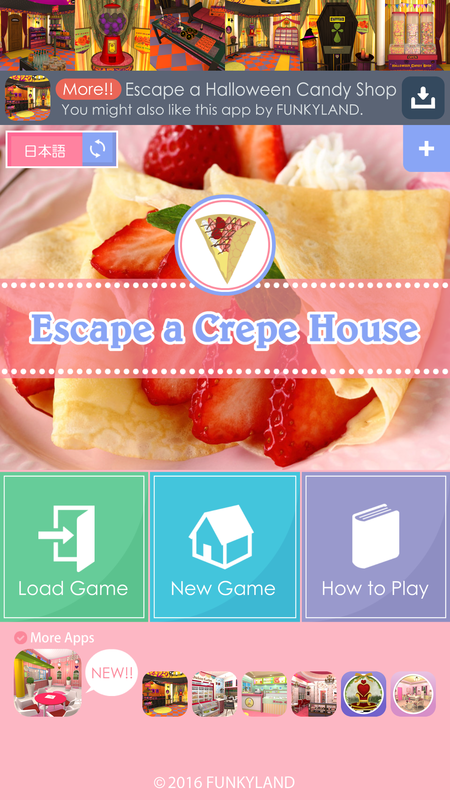 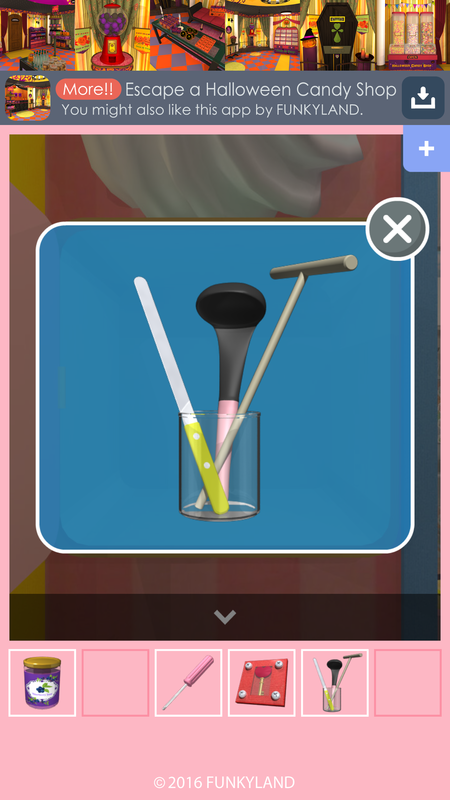 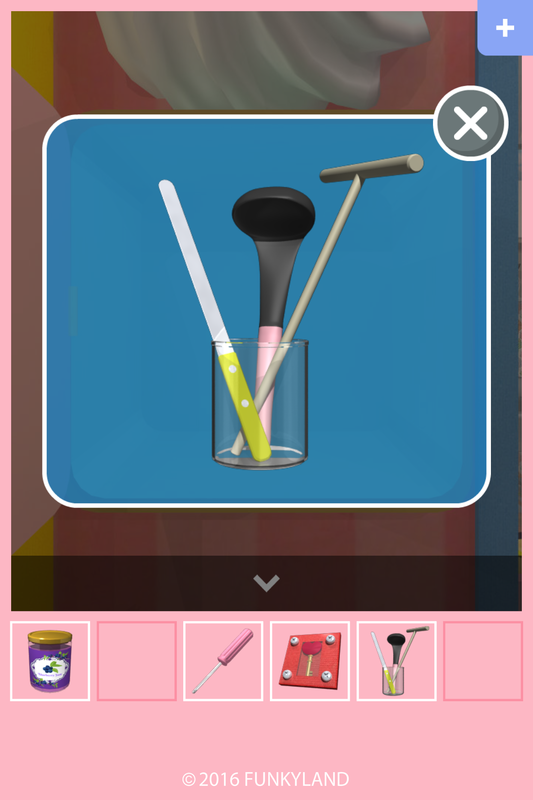 Find the items and solve the mysteries to escape from a Crepe House♪.